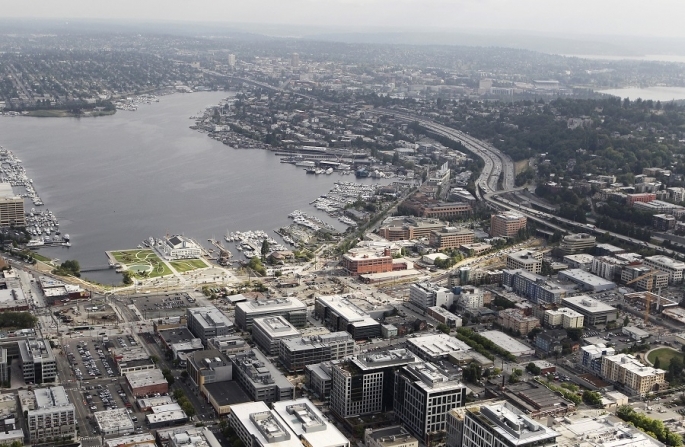 Brief：Seattle has been an attractive destination of capital from China as evidenced by their real-estate purchases. Seattle is targeting a bulk of the $1 trillion in outbound investments that analysts expect China to bring out by 2020. Washington economic leaders in January launched a plan to seek direct foreign investment into into the state, especially from China. 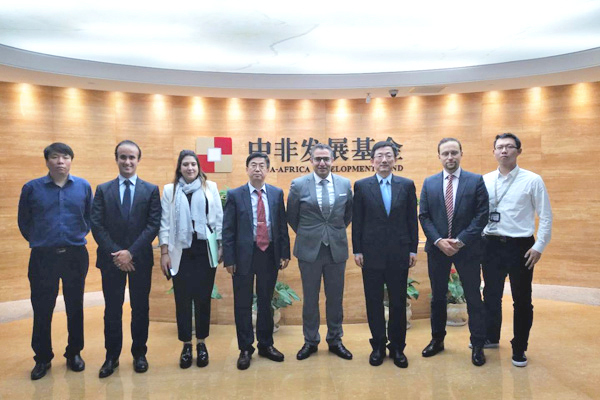 A key element of the plan is an entity called ChinaSeattle, which will attract investment and build new trade relationships through an office in China. The plan also seeks more Chinese direct investment in advanced industries such as information technology, manufacturing and aerospace, and life sciences. Thanks to its beauty, education, technology and clean air, Seattle has been an attractive destination of capital from China as evidenced by their real-estate purchases. "China is a top focus for us right now," says Dean Jones, CEO of the Seattle-area offices of Realogics Sotheby's International Realty. Jones has gone to China several times to promote what Seattle offers. Amy Bohutinsky, chief marketing officer at Seattle-based real-estate website Zillow, said that an Internet research shows that Seattle is fifth favored destination to Chinese looking for homes in the United States, while nearby Bellevue is second. Investors from China also buy American properties to diversify their portfolios, and price is a big consideration. Real-estate agent Mary Pong shared that she has clients looking into Seattle since California has been priced out. Furthermore, Kevin Stamper, executive director of the Seattle Regional Center, revealed that 85 percent of applicants for EB-45 visas are from China. The visa gives foreigners a chance to get a green card and immigrate to the U.S. in exchange for a capital investment of $500,000-$1,000,000, which creates 10 jobs.